Today, McMaster's vibrant student experience, world-class research, and community engagement are empowered by the support of thousands of alumni and donors who also believe strongly in McMaster. Together, you make the university what it is today and help nurture the next generation of leaders in our world. You are part of the McMaster story. Thank you. Bequests, securities & other legacy giving. The areas of support listed on this page are the most popular with our donors. 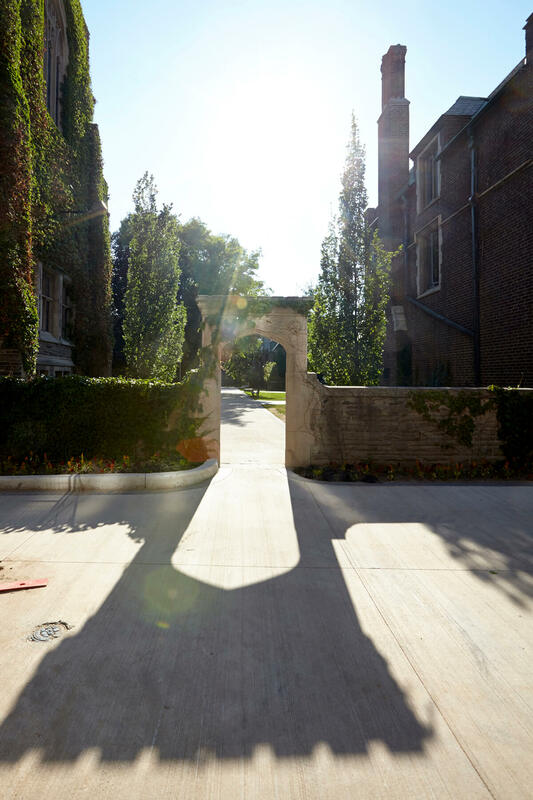 You can click through to learn more about how your support can make an impact at McMaster. However, there are hundreds of areas of the University where you can direct your support specifically. It's easy to indicate a specific area that you want to support when you complete our online giving form. Any questions? Don't hesitate to call us at (905) 525-9140 x24224 or email us at giving@mcmaster.ca. The heart of our mission is teaching & learning. You can help that heart beat strongly. 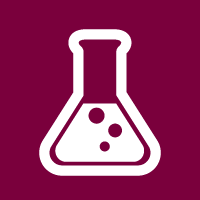 McMaster’s researchers have achieved extraordinary success throughout the history of the University. 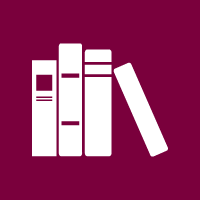 The four libraries in the University Library system provide critical support to the McMaster community for research, teaching & learning. 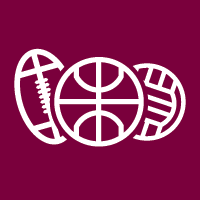 Support dedicated and talented student-athletes who give us many reasons to say #gomacgo! A financial award gives a student much more than money. It gives precious time to focus on academic studies and to pursue extracurricular activities. Gifts to the Student Wellness Centre help fund resilience and wellness skills programs to extend support and resources to all members of the student community. From light bulbs to lab supplies to new furniture, giving to University's Greatest Needs means the University can allocate your generous support to where it's needed most. Commemorate a special person, occasion, anniversary or memory with a gift that will create a specific place on the McMaster campus. 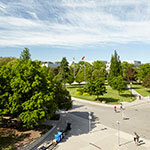 We work closely with you and the McMaster Grounds Department to select an appropriate campus location and tree species. We dedicate your tree with a handsome 10x12 inch bronze cast plaque. The tree is guaranteed for three years. Costs begin at $750.. 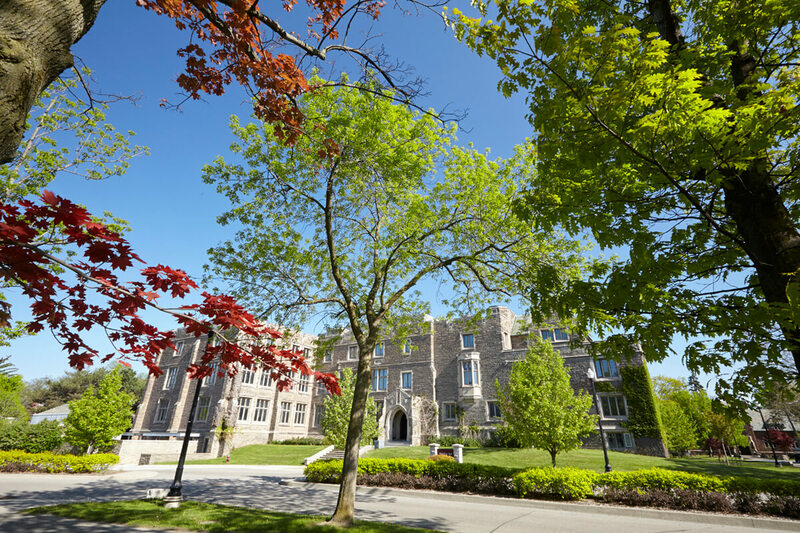 The McMaster Grounds Department will identify potential trees for dedication. Your tree is marked with a 3x5 inch aluminum cast plaque. There is no lifetime guarantee on these dedicated trees. The cost to plaque an existing tree on campus is $500. We work with you and the Grounds Department to determine the best location for the dedicated bench which will include a commemorative plaque. The cost to install a new bench on campus is $3,500. Remember or honour a colleague, friend, or loved-one with an In Memory or In Tribute gift. When you donate In Memory, McMaster will inform the family of your contribution in their loved-one's name. The In Tribute program allows you to recognize a special occasion, such as a birthday, promotion, anniversary, or retirement. Individuals will be sent a card informing them that a gift to McMaster University has been made in their honour. 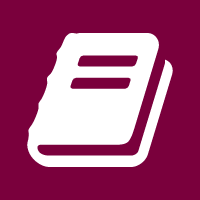 "McMaster University was founded on the strength of a single planned gift. Today it excels on the strength of many." Legacy giving has a special place in the history and future of McMaster University. Founded in 1887 on the strength of a bequest by Senator William McMaster, our University understands the power of legacy giving and the true importance of donors who make those gifts. We also understand that every gift is an important personal decision. That's why our Gift Planning team is available to help you develop your individualized philanthropic plan. Even if your financial and philanthropic goals are clear, there are many paths you can take to get there. We can help you create a plan that leads to a powerful gift to McMaster University while also providing benefits to you and your family. The University's Gift Planning team can answer any questions you have about legacy giving and work with you to develop your personal philanthropic road map. Click here to request more information and to get in touch with our Gift Planning team. Our advice should just be one part of your process. Please speak with your family and your financial advisor about your plans, then let us know how we can help. Read through the list below to discover the many ways you can ensure your philanthropic legacy at McMaster. The most common type of legacy gift today is the same kind of gift that helped found McMaster University: a gift in a will, also known as a charitable bequest. You will be interested in a charitable bequest if you want to make a significant gift - often one much larger than you would consider as part of your regular charitable giving from year to year - while having little or no impact on your current finances. Our Bequests Fact Sheet contains more information and our Gift Planning team would be pleased to draft specific wording that will help you achieve the results you want from your charitable bequest. As your investments in stocks and securities build your wealth, they can also create tax liabilities. Incorporating these investments into your charitable giving plans can lead to philanthropic impact and tax planning benefits. By giving stocks and securities to McMaster, you will receive a tax receipt for the appreciated value of your gift, thus ensuring you avoid capital gains tax. Our Gifts of Securities Fact Sheet provides more information on these gifts, but please contact our Gift Planning team for more detailed information on transferring mutual fund shares electronically, making gifts from Canadian or American stock exchanges, or building a plan that fits your needs. At any age or stage of your life, life insurance policies offer a convenient and affordable way to turn small, regular payments into a significant philanthropic legacy at McMaster. Your modest premium payments now will produce a powerful future gift to the University. Please review our Life Insurance Fact Sheet to learn more about gifts of insurance and keep in mind that you are always welcome to contact our Gift Planning team for advice and information on setting up this kind of gift. Registered retirement savings plans (RRSP) and registered retirement income funds (RRIF) are financial tools that help people save effectively for retirement, but they can also be useful tools in creating your philanthropic legacy at McMaster. Designating the University as a beneficiary of either your RRSP or RRIF reduces the tax burden on your estate while also helping you build your philanthropic legacy. Our RRSP/RRIF Fact Sheet is available to provide more detailed information on using these investments to meet your charitable goals. Our Gift Planning team is available if you have any questions. Using a charitable gift annuity is a way to manage your day-to-day finances while also providing a platform for a significant philanthropic gift in the future. Your charitable gift annuity will provide regular and guaranteed income to you (or your beneficiary) for life, while also guaranteeing a significant gift to McMaster when you no longer need the annuity. Our Charitable Gift Annuities Fact Sheet is available to provide more detailed information. Our Gift Planning team will be pleased to consult with you on ways that an annuity might help meet both your financial and philanthropic goals. 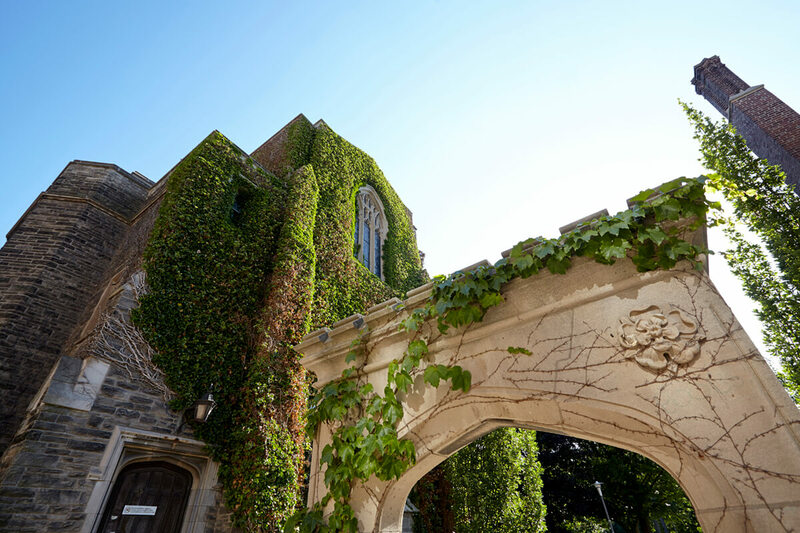 A charitable remainder trust is a multi-purpose tool that can generate significant benefits for both you and McMaster University. In establishing a charitable remainder trust, you receive an immediate tax benefit while also retaining the use of the assets you place in the trust. The trust then provides you (or your beneficiary) with a lifetime source of income based on interest earned, before finally transferring to McMaster to build your philanthropic legacy. To learn more about charitabl remainder trusts, consult our Fact Sheet or contact the Gift Planning team to discuss the ways this kind of gift could work for you. Hundreds of companies in North America will match your charitable gift to McMaster University, many if you are retired or even the spouse of an employee. Check the links below to see if your employer is a matching gift company. To see if your employer matches donations, search by company name here. If you find that your employer does match, contact your HR department to obtain their simple matching gift verification form. Print it, fill out the details of your gift, and mail it to us. Your company may offer an electronic form that allows you to submit the form to us online. Once we receive your matching gift form, we do the rest and your gift is matched! Questions? Contact Jenny Thomson (ext. 23071) or Meggie MacDougall (ext. 24667) at 905-525-9140. Your gift can help ensure that qualified students have access to a McMaster education regardless of their economic situations. 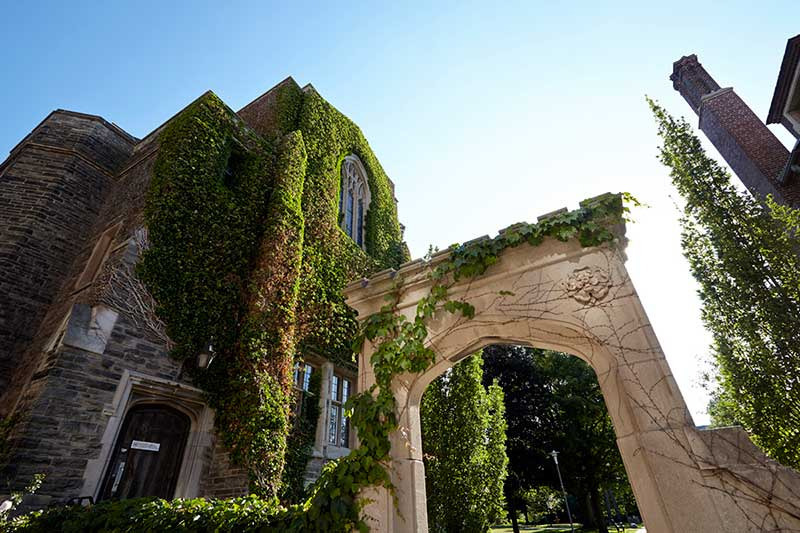 McMaster offers a variety of undergraduate and graduate awards including academic grants, athletic financial awards, bursaries, exchange awards, Ontario graduate scholarships, travel awards and undergraduate scholarships. You can support undergraduate students by establishing a scholarship, bursary, academic grant, travel award, exchange award (for study abroad), or athletic financial award. You can support graduate students by establishing a scholarship, bursary, academic grant, travel award, or Ontario Graduate Scholarship. Academic Grant: Based on a combination of academic merit and financial need. Athletic Financial Award: For outstanding student athletes. Bursary: Based primarily on financial need. Exchange Award*: For students who participate in a formal exchange program to study abroad in the fall/winter semester. This is an award by application. Ontario Graduate Scholarship: A merit-based scholarship at the Master’s or PhD level, based on province-wide competition. Scholarship*: Based primarily on academic merit. Travel Award*: For students who participate in summer travel and return in the fall semester. An endowed award will exist in perpetuity, as the capital remains untouched. Only a portion of the investment income is awarded each year. 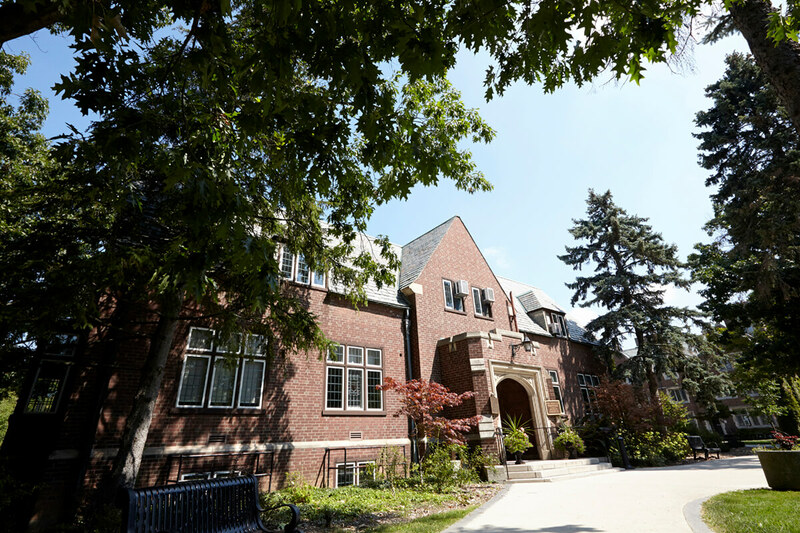 The minimum annual value required for a new endowed award is $800, which requires a commitment of $20,000 at the current expenditure policy rate of four percent. An expendable award exists only for the period of time that funding is provided and is expended in its entirety for this duration, annually. It does not earn investment income. The minimum value of a new annual award is $1,000, which requires a commitment of that amount annually for a minimum of five years. To learn more about established a donor-funded award, please download our Investing in Students brochure. commitment of $2,500 annually for at least five years for an expendable award. A charitable gift of property – often art, rare books, academic papers, equipment, or real estate – are called “gifts in kind” and require special administration. For example, gifts of real estate, certified cultural property or corporate inventory property involve specialized procedures. A gift in kind is a donation of tangible property, such as an art collection, rare books, academic papers, musical scores, real estate, or other valuables. HOW DO I DONATE A GIFT IN KIND? If you are considering donating a gift in kind, please contact us first to determine the best fit for the University’s needs and to begin the appraisal process. Please note that donations of real estate, certified cultural property or corporate inventory property involve special considerations. In some cases, the gift in kind may be liquidated (for example, in the case of certain donations of real estate). You may make a gift in kind during your lifetime, or in your will. Designate your gift in kind to one of McMaster University’s libraries, the McMaster Museum of Art, or to the faculty, program or department of your choice. You may also wish to donate proceeds from the sale of the donated asset to support an area of your choice at McMaster University, such as scholarships, buildings or programs, or to support the University’s greatest needs. If the donation is accepted, you will receive a charitable tax receipt for the appraised fair-market value determined on the day the gift is made. Gifts in kind of national importance may be eligible for certification under the federal Cultural Property Export and Import Act, which may result in significant tax benefits for you. 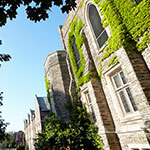 Gifts in kind provide an important source of present and future income for McMaster, and they also enrich the University’s collections for the enjoyment and education of generations to come. Please contact us for more detailed information on the benefits and requirements of a gift in kind. Ask us about other tax-smart and strategic ways to make a future gift tailored to your personal timeline and charitable goals. Once your needs and those of your loved ones have been met, please consider supporting future generations at McMaster University. Thank you. If you are considering making a gift of property, please download our Gift In Kind Fact Sheet and contact us with any questions you may have. This information is general in nature and does not constitute legal or financial advice. We encourage you to consult with your financial and/or legal advisors prior to making your decision. Thank you. iFundMac is a crowdfunding platform unique to McMaster University that allows for a grassroots approach to fundraising for small university projects. This will allow for individuals of all means to make an impact on specific university initiatives with their philanthropy. In fact, project champions will be able to use this tool to encourage their friends and social networks to support their efforts. 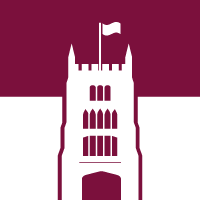 The iFundMac platform is coordinated and managed by the Office of Alumni Advancement at is an extension of the McMaster Alumni Association. For inquiries, please contact us by email at giving@mcmaster.ca or by phone at (905) 525-9140 ext. 24224. McMaster and its Students Union have launched joint partnership to help support student refugees, with a focus over the coming year on refugees from Syria. 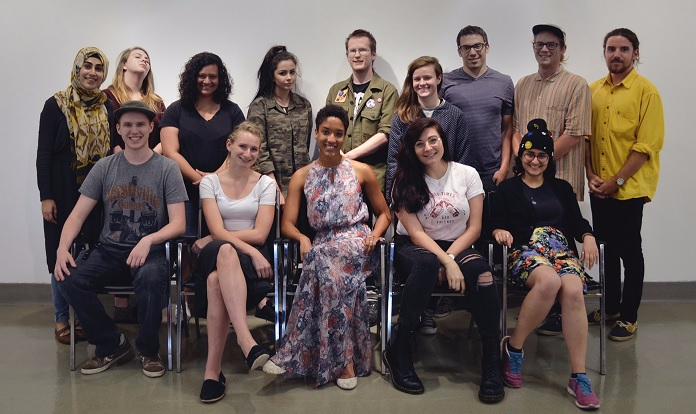 A tight-knit group of fourteen innovative emerging visual artists, McMaster's fraduating Studio Art class is raising funds for their graduating exhibition. 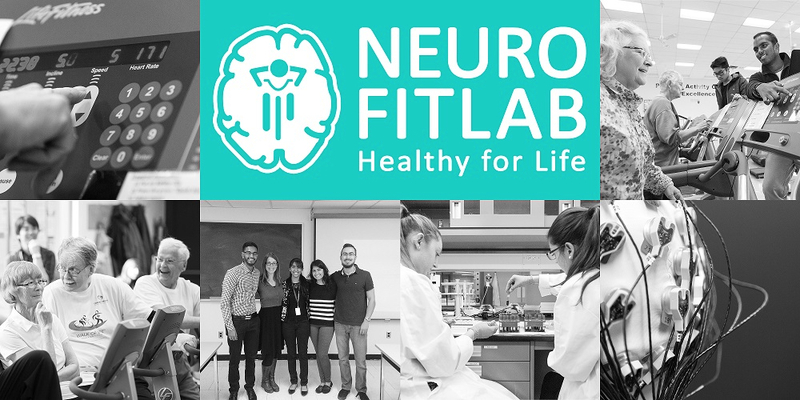 With your support, a top undergraduate student from McMaster University will work in our world-class facilities with state-of-the-art equipment to examine how exercise can be used in the prevention and treatment of Alzheimer’s disease. If you are living outside Canada and are considering making a donation to McMaster University, there may be more information you need. The links below provide details on different giving options to ensure that you receive the charitable gift receipt most suited to your situation. McMaster University gratefully accepts donations from around the world. In fact, in 2008 we had donations from alumni and friends living in 29 countries! While charitable tax receipts will be issued, they would generally only be eligible for use if you file Income Tax within Canada (exceptions are the instances noted below). Alumni Living in the U.S.A. Under the Canada-United States Income Tax Convention, a citizen or resident of the United States is entitled to a charitable deduction for gifts to a Canadian university, provided he or she or a family member is or was enrolled. (Family member includes spouse, children, grandchildren, parents and siblings.) The governments of our respective countries encourage individuals to support the universities with which they were affiliated, and alumni from both sides of the border have provided valuable support to their alma maters through the years. 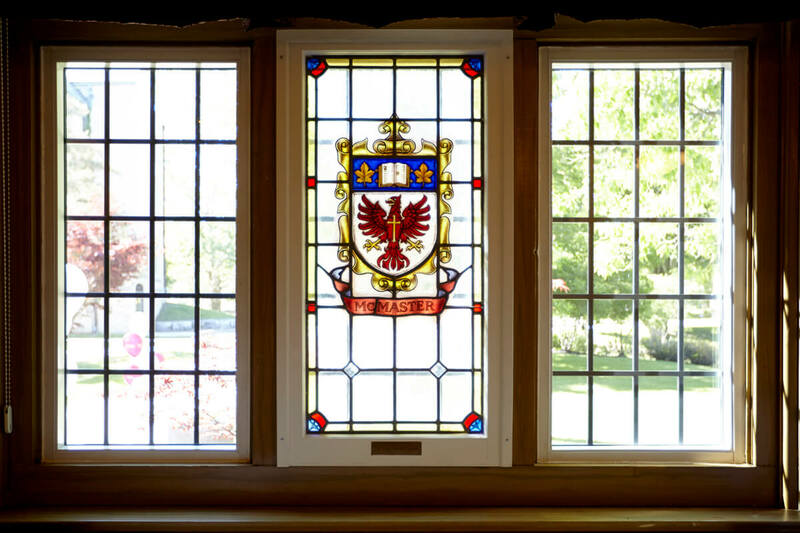 Friends of McMaster, Inc., a Public Foundation since 1988, provides a valuable service to McMaster University. 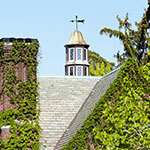 It enables corporations, foundations and friends of the University in the United States to receive a charitable gift receipt for the donations they make. Over the years, gifts received through Friends of McMaster have made substantial contributions to the resources available to students and faculty. To donate by cheque, simply make it payable to Friends of McMaster, Inc., and mail it to the following address. We will handle the rest of the details, and you will receive a gift receipt, eligible for use on your United States tax return. Please do NOT use the online giving option for McMaster University, as you will not be able to use the tax receipt provided in the USA. If you choose this option, please email Susan Rankin at srankin@mcmaster.ca so we will know who the gift came from! You'll also be able to let us know what area of the University you want to support. We suggest that you donate through Charities Aid Foundation UK, accessible at: http://www.cafonline.org. In the "Find a charity and donate" box, enter "McMaster University" in the search field. You can then select "McMaster University Trust" and click "Donate" to make an online gift by credit or debit card. Your receipt will be issued by the Charities Aid Foundation and they will transfer the donation into McMaster's UK Trust. The Trust's Board of Trustees will then elect to transfer the funds to McMaster University. Please DO NOT use the online giving option for McMaster University, as you will not be able to use the tax receipt provided in the United Kingdom. 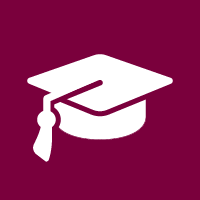 Through the McMaster University - Hong Kong Foundation Ltd, McMaster graduates and other friends and supporters can contribute to scholarships and bursaries for international students at McMaster, and other special priorities and projects. Please DO NOT use the online giving option for McMaster University, as you will not be able to use the tax receipt provided in Hong Kong. If you choose this option, please email Susan Rankin at srankin@mcmaster.ca so we will know who the gift came from! You'll also be able to let us know what area of the University you want to support. For your convenience, we have a number of options for you to make your gift to McMaster. Call 905-525-9140 ext. 24224 Monday to Friday between 9 a.m. and 5 p.m. to make a gift or inquiry about supporting McMaster. For more information on any of the ways to make your gift to McMaster, please contact Ben Chapdelaine at 905-525-9140 ext. 22497 or chapdeb@mcmaster.ca (alternative email: giving@mcmaster.ca).